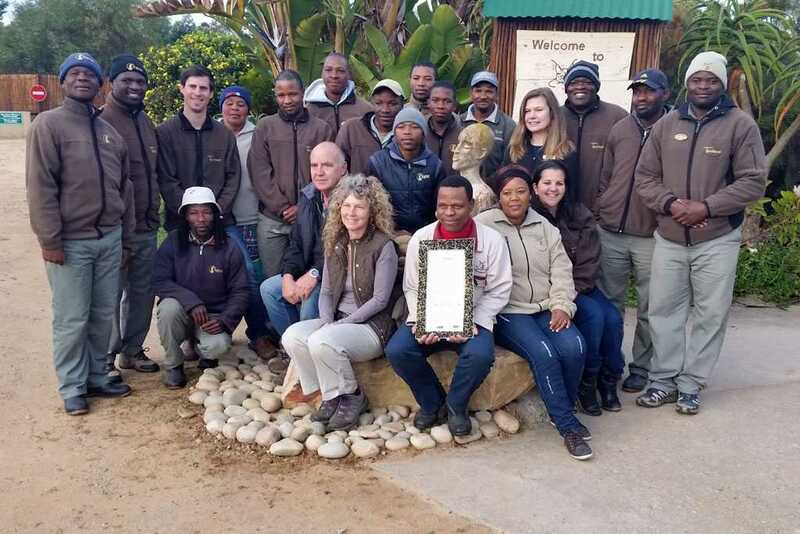 Conservation views and opinions are very divided in South Africa and it is difficult for the overseas guest to understand what is right and what is ethical when making a selection of what facilities to support. How you choose to spend your money will make a difference towards encouraging facilities that adopt ethical and sustainable practices or allowing unethical facilities to continue. Common sense should prevail when visiting any facility that exhibits wild animals to the public whether they call themselves a Sanctuary, Awareness Centre, Animal Park, Zoo, Wildlife Ranch. Animals should always be well cared for and look healthy. Water should be accessible and there should be some form of shelter or shade. The animals should be able to seek privacy. All of these facilities are governed by animal welfare laws and if you are unhappy with what you see, you should speak to the management or report the facility to the NSPCA. Is it a zoo or is it a sanctuary? South Africa unfortunately has many tourist traps which masquerade as Animal Sanctuaries, misleading the visitor into thinking that the animals are all rescued and in need of support with 100% of the funds going towards the care of the animals. Some of these even have exotic species. Sometimes these are purely commercial operations where the animals are purchased to generate an income out of tourists and they have no contribution towards conservation. The public readily supports an animal sanctuary believing that it is unethical to support anything else. 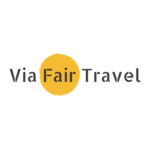 This misconception can be used as a marketing ploy to accept visitors. The recent “Blood Lions” Documentary on Canned Lion Hunting and associated industries has done a lot of good to raise public awareness about unacceptable practices, but has also unfortunately branded all with the same iron. In all industries, there are always good and always bad operators. Always read up on a facility prior to visiting and never take anything at face value or believe clever marketing and well-worded websites. Always check out a facility that breeds or acquires lion cubs or any other young wildlife for “conservation purposes” and allows guests to interact with these youngsters. Some of these facilities make a lot of money out of tourists through breeding or obtaining lion cubs, and when the cubs become too big and dangerous for tourists to handle, they get shipped off to canned hunting reserves. Canned Hunting is a cruel and unethical form of hunting where a predator (most often lions but other big cats as well) are bred in captivity and then put in a small area for a hunter to come and shoot as a trophy. These animals are ill equipped to live in the wild and may even be drugged to give the overseas tourist a better chance of hitting the animal before a professional hunter goes in to finish the animal off. Be very wary of a facility that only has lion cubs and juveniles, and very few adults. If a facility is making money from allowing guests to interact with young wildlife, one needs to ask the question of what will happen to the young animals once they have grown up and can no longer interact with guests and whether this is a sustainable practice. South Africa is faced with many challenges and one of the biggest threats to conservation is poverty. Without social upliftment, education and reducing unemployment, the remaining spaces that still harbour wildlife will continue to be ransacked by snaring, poaching and the bushmeat trade. 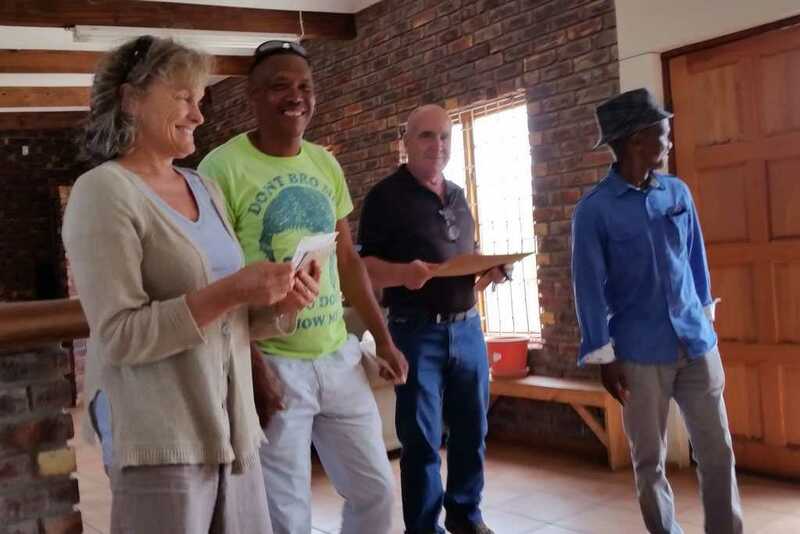 Support facilities that are making a sincere contribution to social upliftment through the provision of jobs to local communities, selling arts and crafts from local communities in their curio shops, supporting feeding schemes and looking for opportunities to make a positive impact on the surrounding communities. 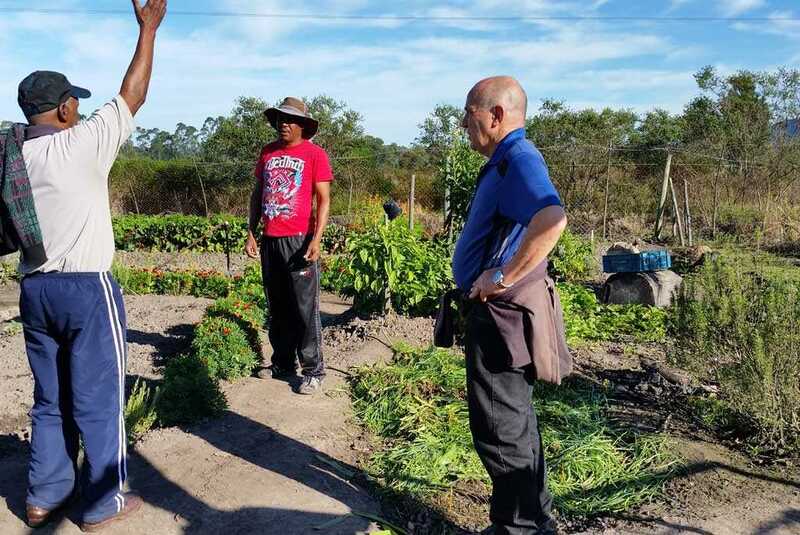 Tourism has a very significant economic impact on The Garden Route and should be contributing to the upliftment of all South Africans. Do not give money to children who approach you in the streets. There are various feeding schemes and shelters for these children and begging should be discouraged. Rather put the money in one of the collection cans that are on shop counters and support the NGO Organisations that have been set up to assist these disadvantaged children in the right way. Money given on the streets will invariably land up being used to buy drugs, cigarettes or handed over to their pimp. If you simply cannot turn away from them and give them food instead of money, when your back is turned they will dump it in the nearest trash-bin in fear that they will get into trouble with their pimp who will beat them harshly if they eat the food. Do support the Car Guards who protect cars in public parking lots. These guards who are from disadvantaged communities are trying to do a respectable job instead of begging on the street and they don’t deserve discourtesy. A R2.00 coin is ample thank you and if you are not in a position to give them this tip, then a courteous Thank You is fine. Do not buy curios made from animal parts like teeth, horn, shell, hide, skull or hair. Don’t buy carvings or jewellery made from hard indigenous woods. Only buy bone products made from bovine origin. Spend your money responsibly. If there is no demand, there will be less exploitation. 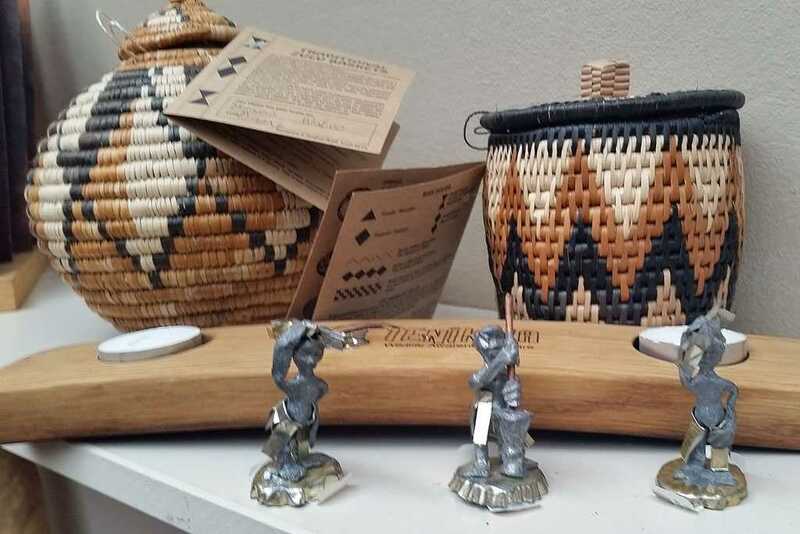 Rather buy curios which support local crafts such as beadwork, weaving, arts and products made from recycling waste. Porcupines are completely over-exploited in South Africa and the trade is unsustainable. Quills used for porcupine quill products and jewellery are not collected naturally in the wild like you are led to believe. Large numbers of porcupine are killed each year in South Africa and their quills have become a commercial commodity. Quill dealers travel out to the rural areas and farms, encouraging the trapping of porcupines by farm labourers who trap and stab the porcupines to death and then sort and bundle the quills according to size. This is not ethical or sustainable in any form and encourages the exploitation of a species for monetary gain. 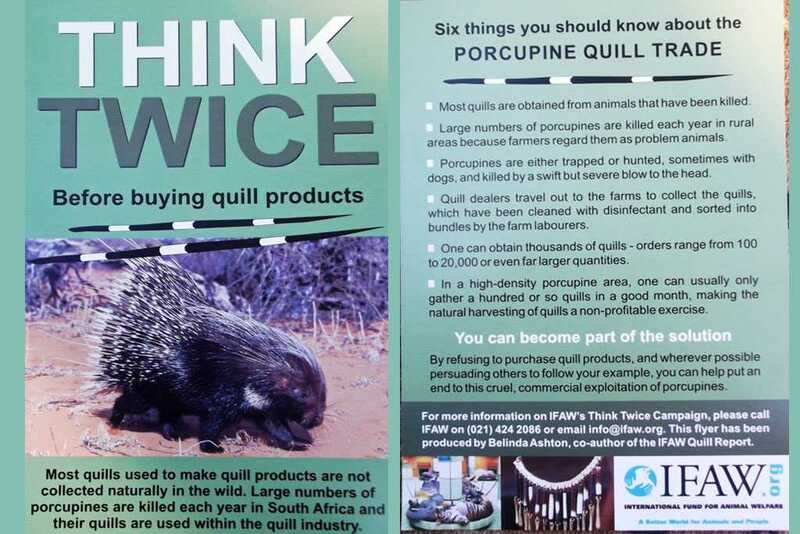 Do not buy Porcupine Jewellery or any items made from Porcupine Quills. Do buy non-wildlife souvenirs which benefit the local people. Choose non-wildlife souvenirs, such as beautiful and unusual beadwork, wirework and stone carvings. Many of these companies employ local people and invest profits back into the local community.